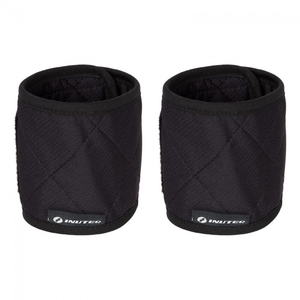 Evaporative Cooling Wrist Wraps (pair) - Wristcool. The INUTEQ H2O evaporative cooling wristband is easy to activate. Just soak in water for 2 minutes maximum and gently squeeze out excess water. Your wristband is now ready to wear, instantly creating evaporative cooling for up to 8 hours, depending on the ambient temperature, humidity and airflow. This product was added to our catalog on 09/07/2011.